Miley Cryus has just inked Australia’s unofficial mascot on her arm, and it’s as Australian as you can get. Tattoo artist to the stars Brian Woo posted a photo of a seemingly freshly inked Miley on his Instagram page. Her tattoo of choice? 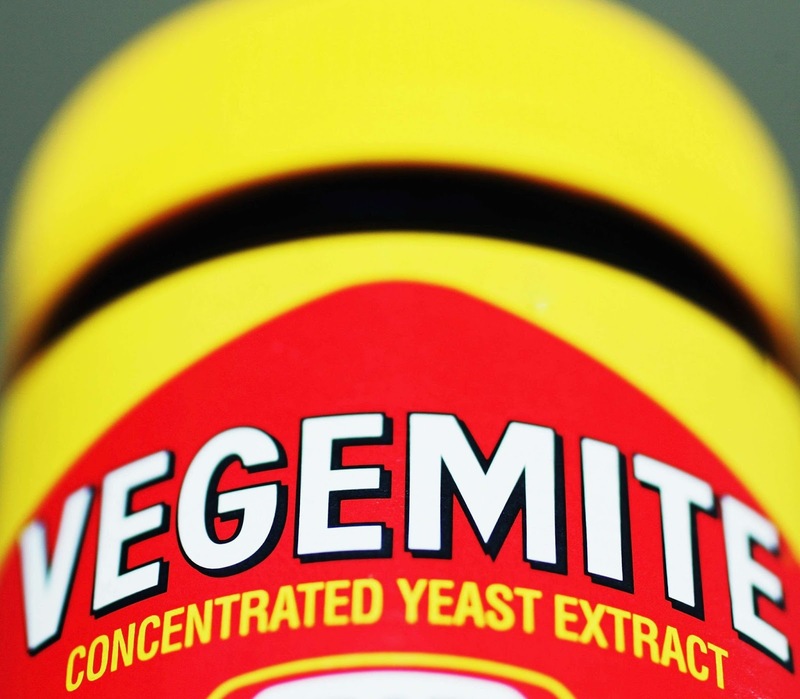 Australia’s favourite condiment of course – Vegemite. The sticky yeast spread sits just beneath her avocado tattoo which is actually a smart choice because they’re both pretty good on toast. While Miley hasn’t actually posted the photo herself (so we can only speculate to its authenticity), it’s probably real. After all, she has been known to date one of Australia’s most adored sons, Liam Hemsworth. And while the pair aren’t officially dating, it’s pretty easy to connect the extremely obvious dots. Miley Cyrus now has a tattoo of a jar of vegemite on her arm. Now that is what I call the audacity of hope. Woah, have y'all seen Miley Cyrus's new tattoo? Tim Tams are tastier, to be fair.